View cart “Clever Clutch” has been added to your cart. This modern saddle bag is extra deep to fit all of your daily essentials. The front flap is out of 100% rescued waste material salmon leather, giving it its luxurious and exotic look. The black Italian veg-tan leather ages beautifully over time. 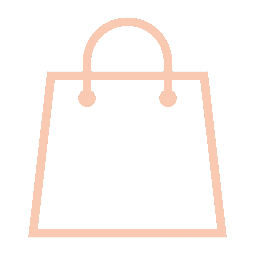 Our Sassy Satchel has a zippered lining pocket as well as a separate divider to store your phone and keys. Smaller items will never get lost! Comes with a shoulder strap. As always, fair trade.